Beautiful 5 Bedroom, 4 Bath Home in the Briargate Fairfax Subdivision. District 20 Schools. Close to Antelope Trails, Parks, Restaurants, Near The Powers Corridor! Vaulted Ceilings, Main Floor Master Suite with 5 pc Bath, Brand New Carpet throughout whole home, New Paint Throughout, New doors, Handrails! Fully finished basement with family room, 2 beds, full bathroom and large laundry room. Large Closets and Extra large laundry room. 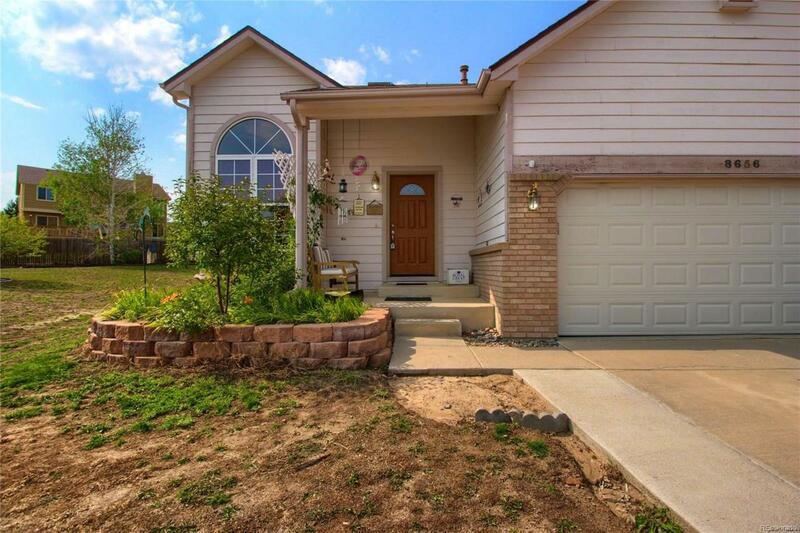 Located on extra large corner lot on a cul -de sac. Move in ready & a Must See! !